Endowed with the surroundings offering stunning views of nature's bounty, Neelgiri Hotel is a well-appointed two-star hotel symbolizing comfort and luxuriance. This hotel has been in all the rage for its warm hospitality, among the tourists from all parts of the country and abroad. 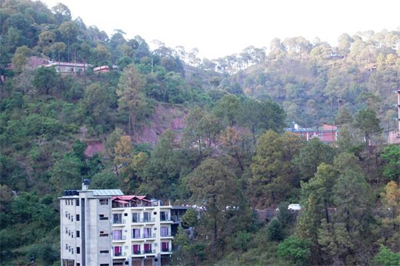 This wonderful accommodation option in Kasauli caters to the across-the-board needs of the leisure travelers with great expertise. The impressive and fine-decorated interiors of the luxurious rooms and suites offered by hotel make certain a comforting and deluxe stay. The hotel also offers an assortment of scrumptious dishes in its restaurants causing complete enchantment to the taste buds of the guests. 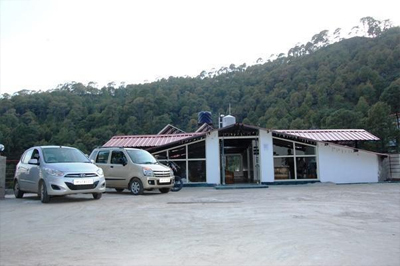 In addition, with top-quality facilities such as Door assistance, front desk, travel assistance, room service, etc, this hotel ensures that the comfort-seeking guests on their trip to Kasauli have a stay that will remains etched in their minds everlastingly. 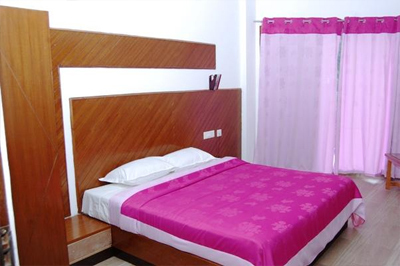 The cozy hotel offers well appointed and gracefully designed rooms. These rooms are highly spacious and have good ventilation as well. The interiors of these rooms are beautiful. 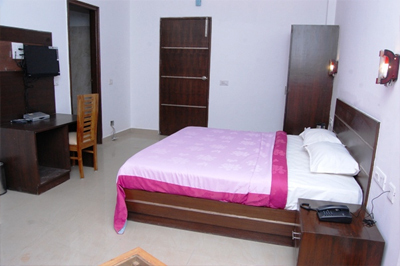 Fine furnishings and topnotch amenities offered in the rooms ensure a pleasant stay of the guests. The travelers can relish the engrossing panorama from the windows.